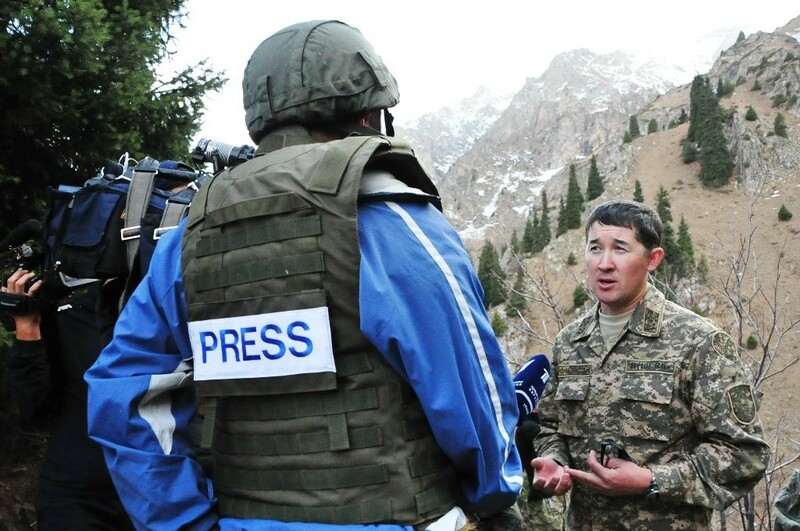 Investigative Journalism Foundation named after Ulanbek Egizbaev was established in Kyrgyzstan. Initiators of its opening reported. The foundation was registered with the Ministry of Justice and started its activities. 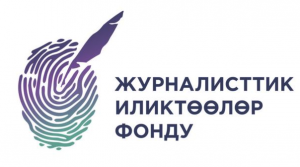 The purpose of the new organization is to develop investigative journalism in Kyrgyzstan, to support journalistic initiatives aimed at detection of corruption and illegal phenomena in society. The foundation will announce contests for the best investigative project on the most urgent and acute problems in the country, and provide financial support for its conducting. The initiators also intend to establish an award named after Ulanbek Egizbaev, which will be awarded annually for achievements in the field of investigative journalism. The transparency of the fund’s activities will be monitored by the Supervisory Board of eleven people. 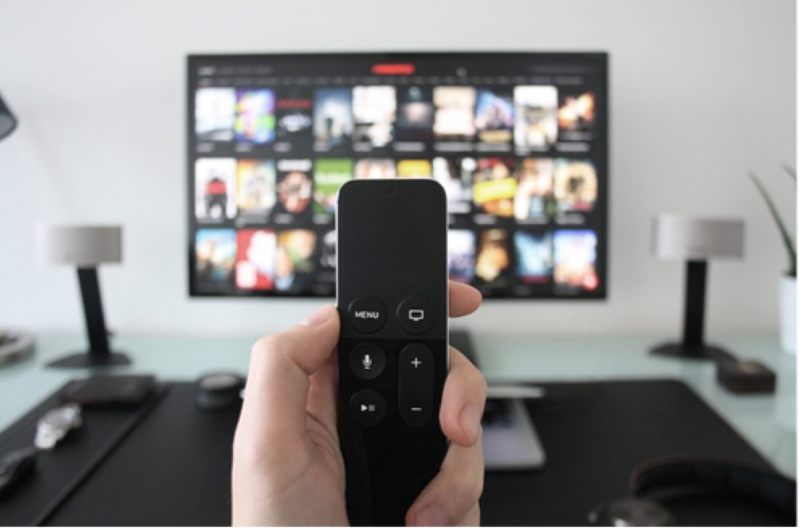 It includes the former Kyrgyzstan’s president Roza Otunbayeva, well-known activists, journalists and media experts — Rita Karasartova, Naryn Aiyp, Burulkan Sarygulova, EldiarArykbaev, Olzhobay Shakir, Azamat Tynaev, Sultan Kanazarov, Ondurush Toktonasyrov, Iskender Ormon Uulu, Elmira Nogoibaeva. The chairman of the fund is a media manager Aibek Turdaliev. The activities of the Investigative Journalism Foundation will be financed by voluntary donations from active citizens. The first contribution was made by ex-President Roza Otunbayeva, having transferred 1 million soms. 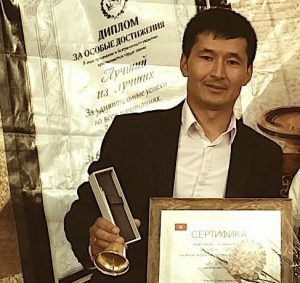 Ulan Egizbaev, a journalist of Azattyk radio, drowned this summer in Issyk-Kul Lake. He conducted journalistic investigations and exposed corruption schemes as well as officials involved in them.